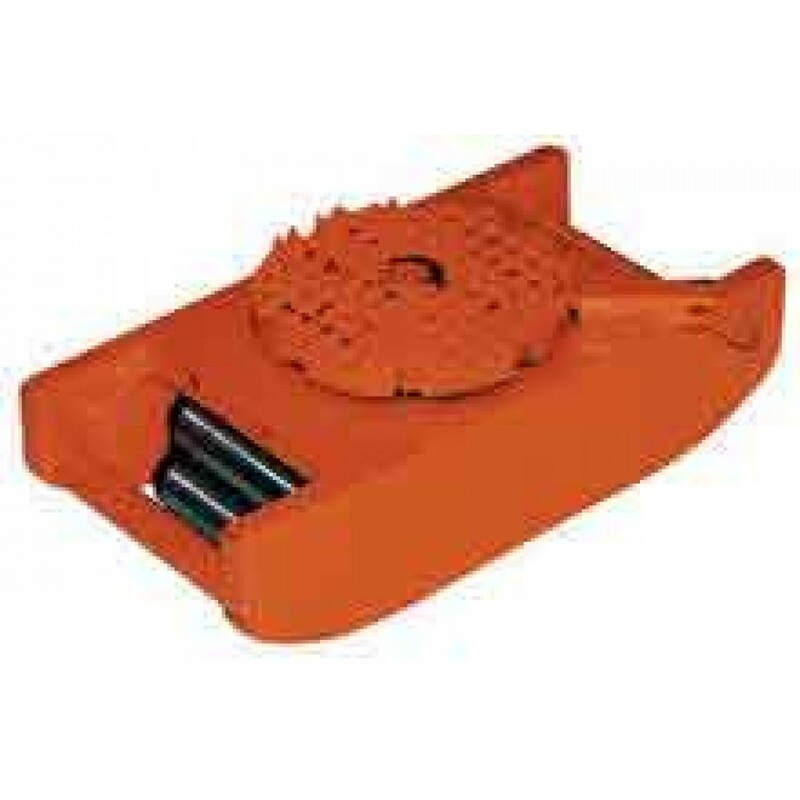 These machine rollers are 3-1/2" in height and handle loads of up to 2000 lbs. Swivel top allows for easy turning. Vestil VHMS-2 Machine Rollers feature swiveling tops that rotate at 360 degrees for maximum maneuverability. Body Size: 3-1/4" x 8"